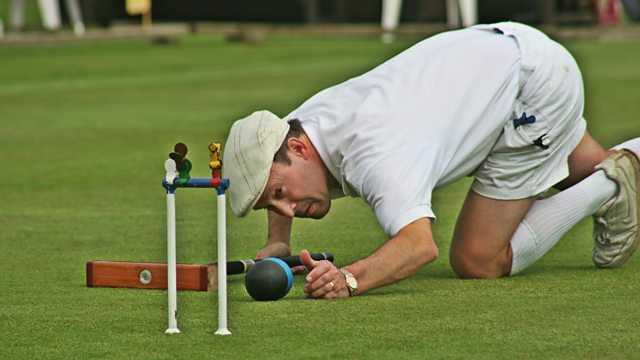 BBC Radio 2 - The Chris Evans Breakfast Show, Proms and Croquet, Liverpool Club Founder: "Croquet is older Wimbledon!" Liverpool Club Founder: "Croquet is older Wimbledon!" James Hawkins founder of Liverpool Croquet Club on the alternative lawn sport. Katie Derham's Proms guide: From car parks to Hull docks!